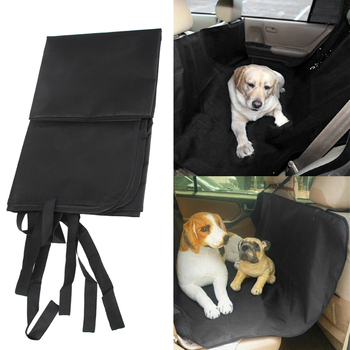 This could be used in car, marine, bike or motorcycle. 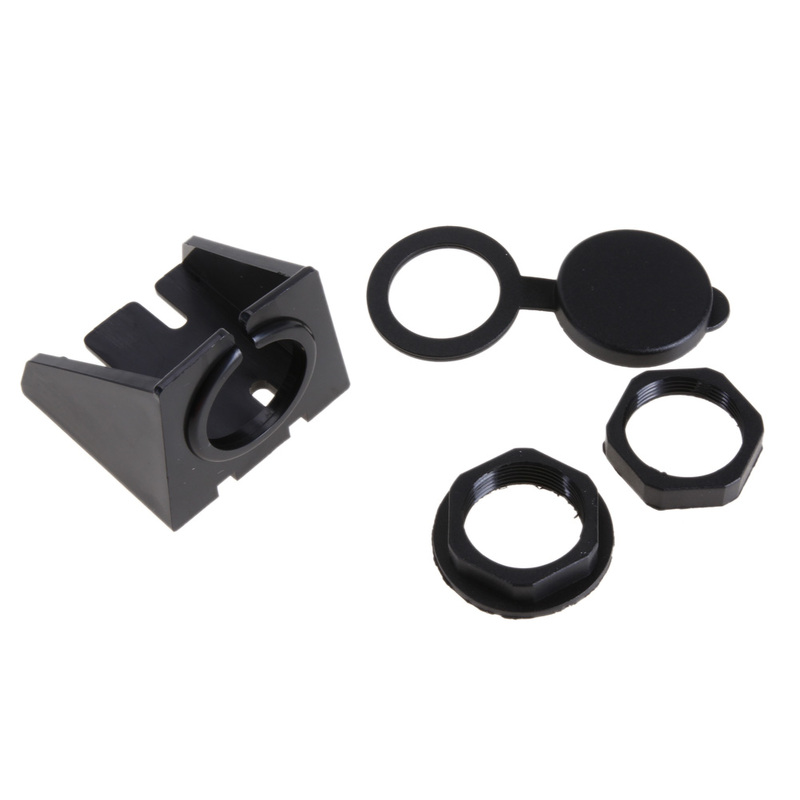 Accessories such as bracket, flush mount components, screws & lid are included for the installation in existing hole or new hole on dashboard. 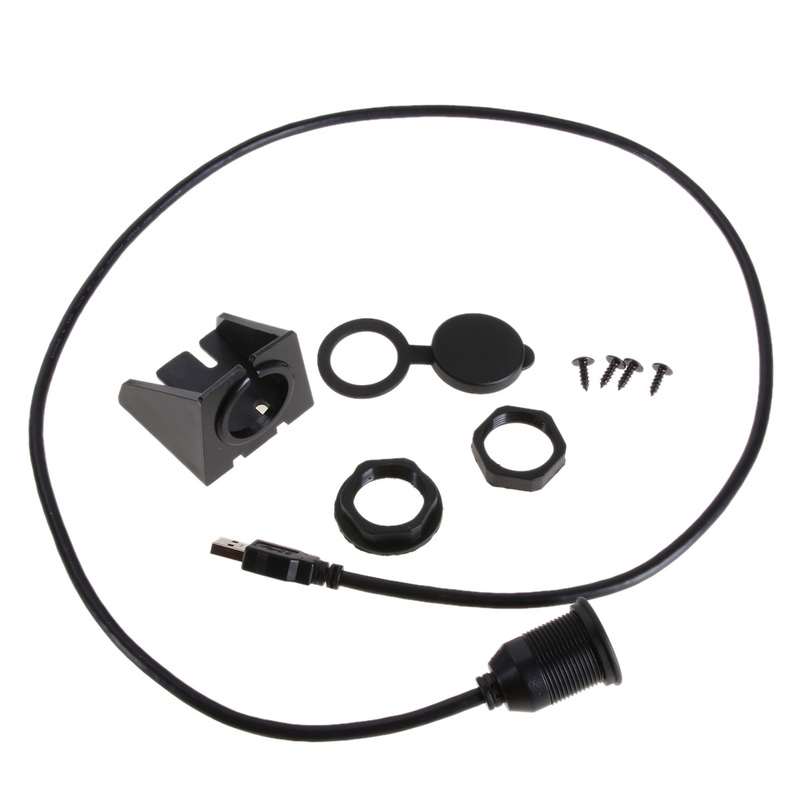 Features with waterproof panel/dash mount with rubber cover protects the plugs being wet by rain or water. 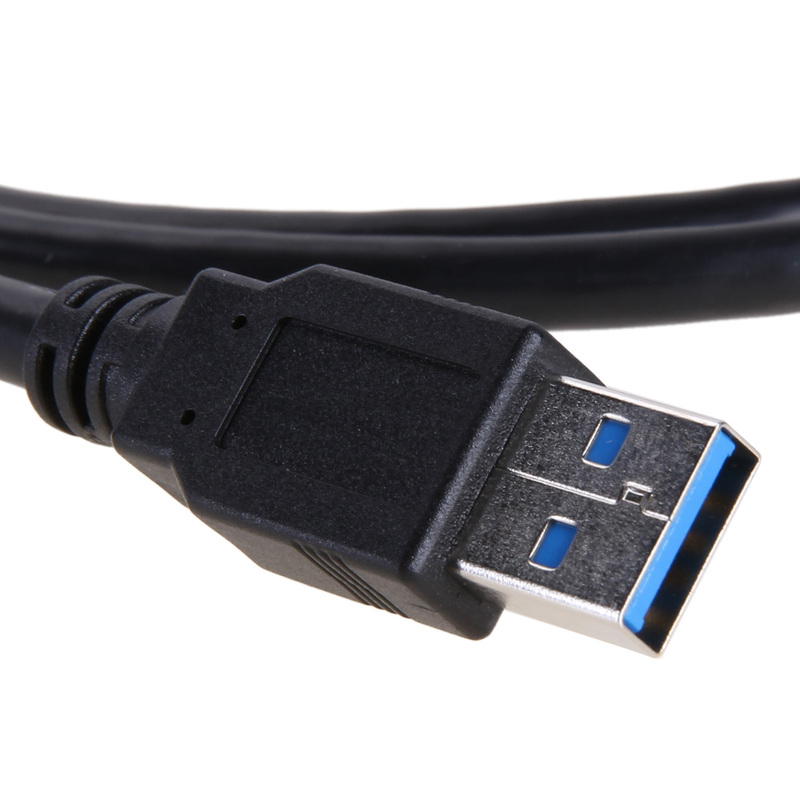 Comes with USB3.0 plugs and cable that is 10 times faster than traditional USB2.0 extension cable. 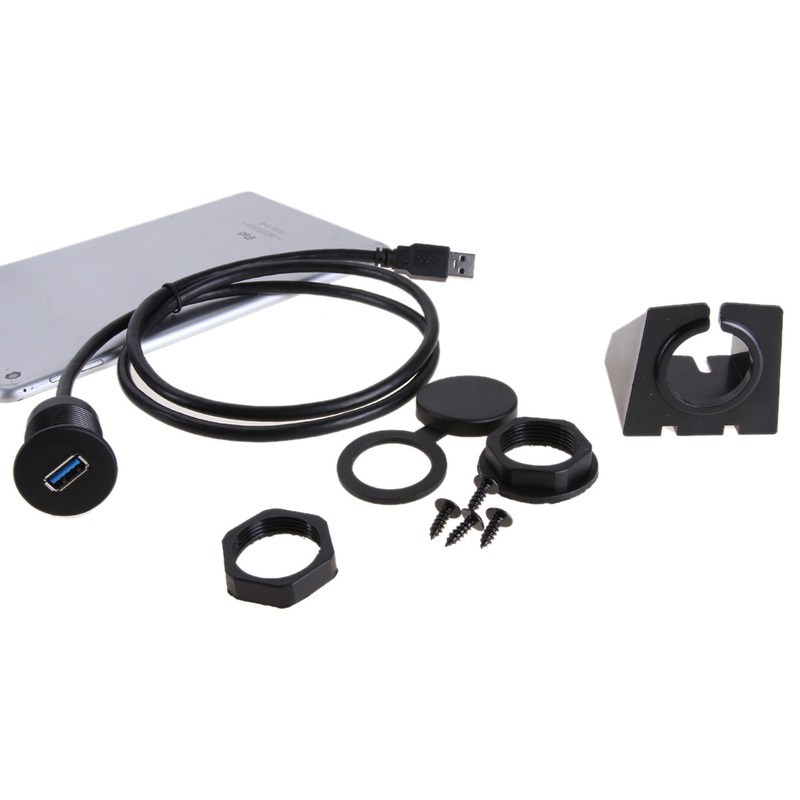 The cable supports up to 2 AMP current that charges your device quickly. 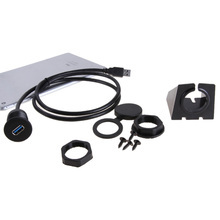 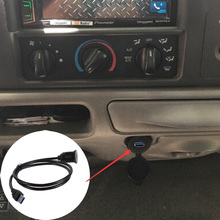 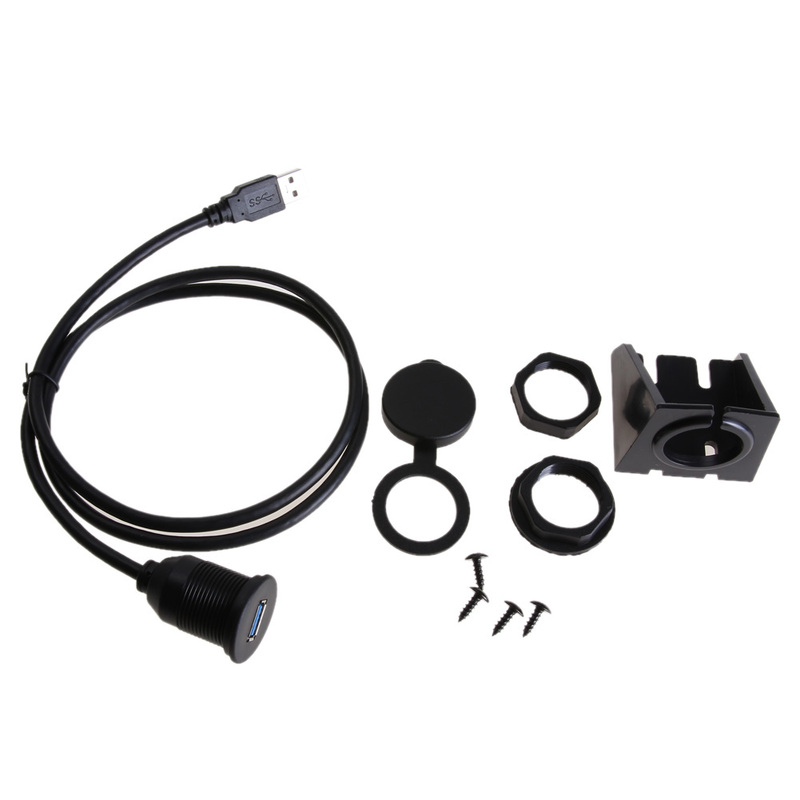 Accessories included for the installation of existing flush mount socket or DYI hole on your dashboard. 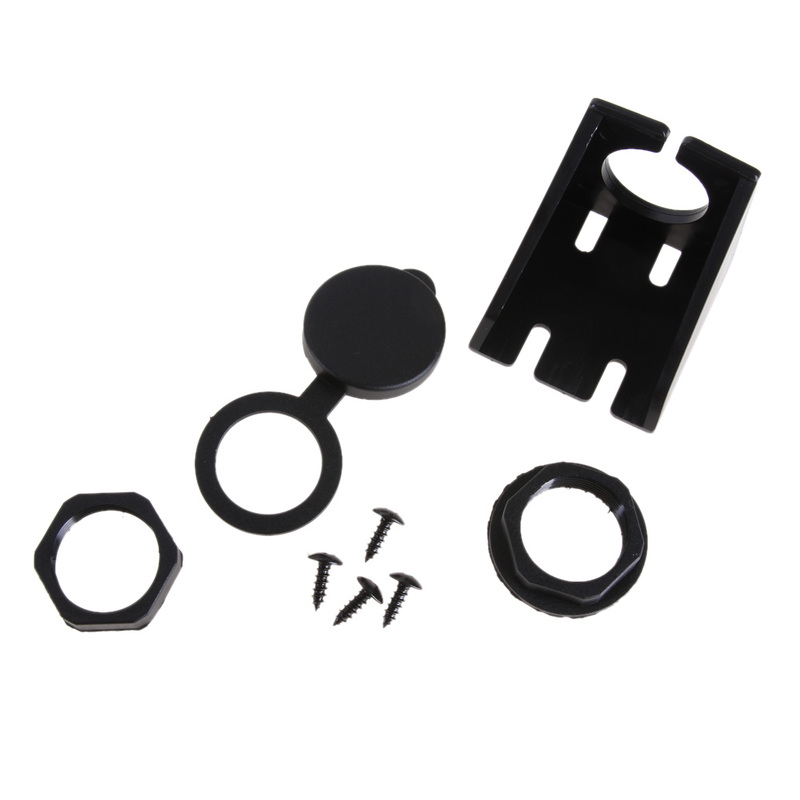 Flush mounting the hole required is 25 mm. 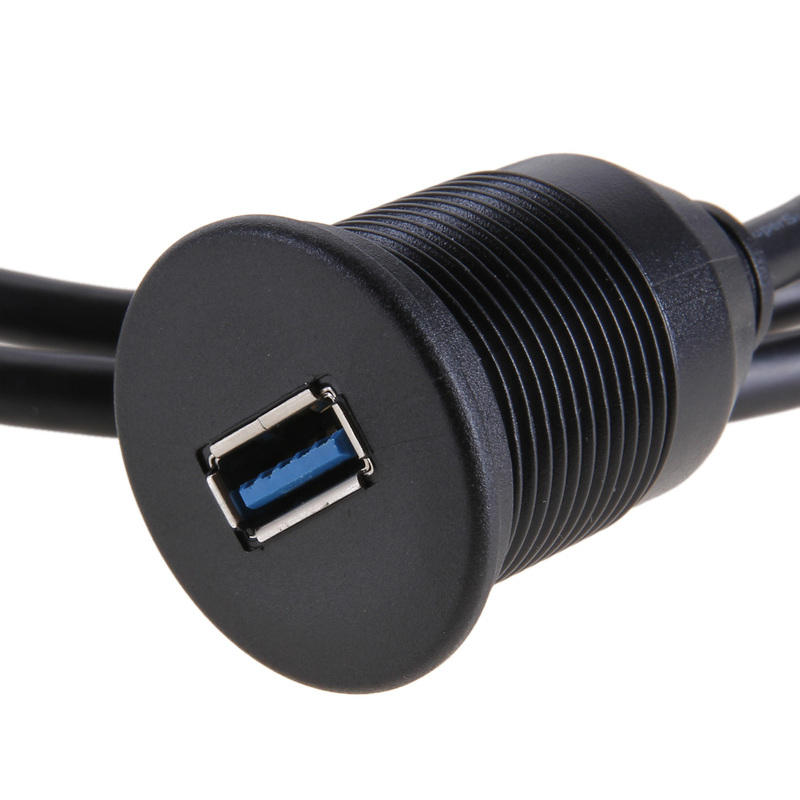 Connector: USB A-type male to USB A-type female.